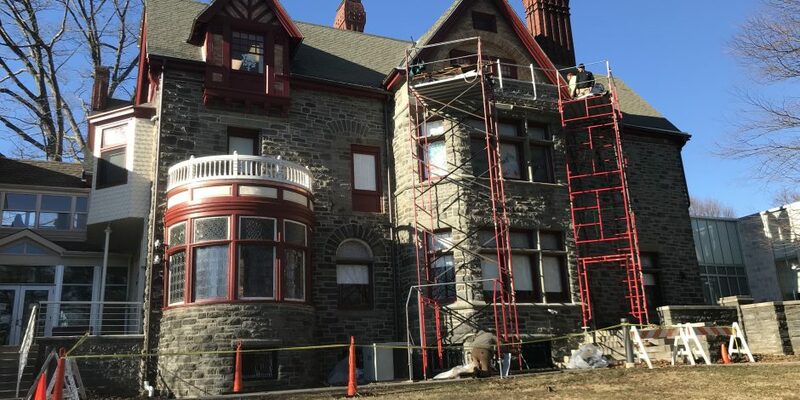 Work is nearing completion at this historic site in Wynnewood. 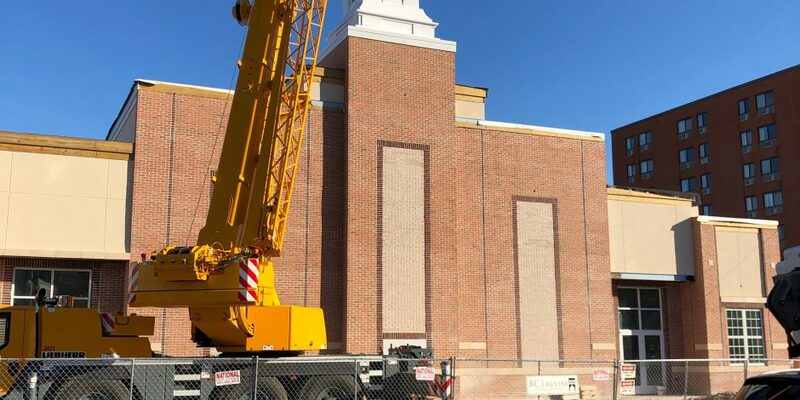 Our work includes a color change to conform with the historical appearance and preservation requirements of the community. We have also provided architectural millwork. November is a Busy Month at R.C. 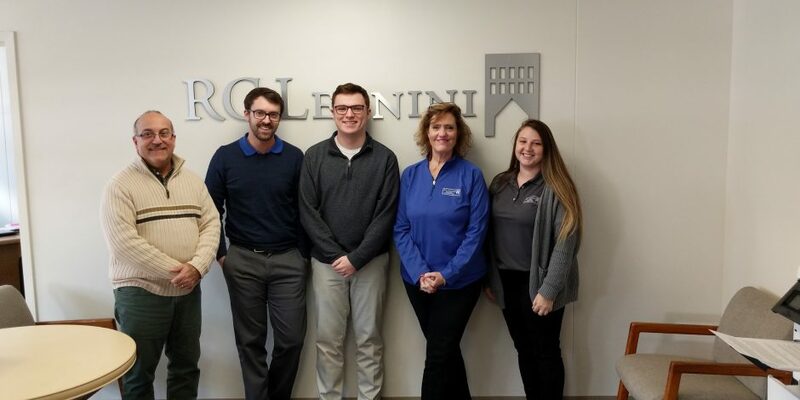 Legnini Co.
November 11, 2018 By Mitch HandmanIn NewsNovember is a Busy Month at R.C. Legnini Co.